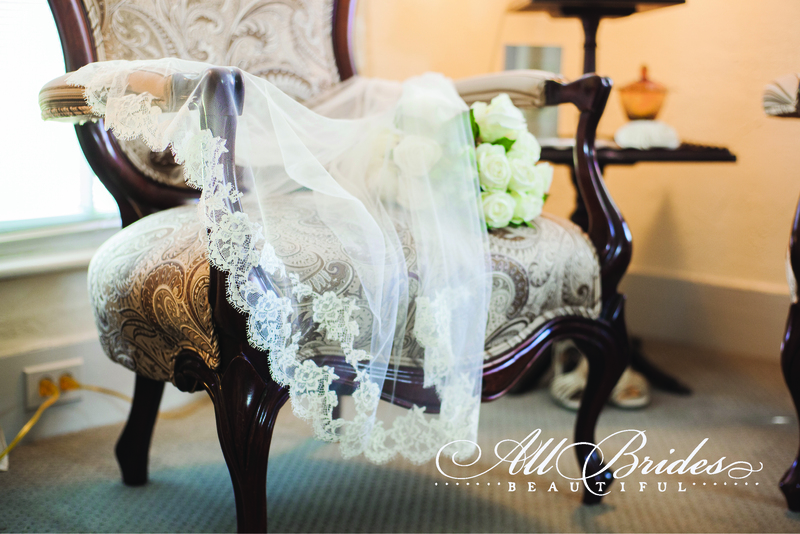 Your vision is our passion at All Brides Beautiful. 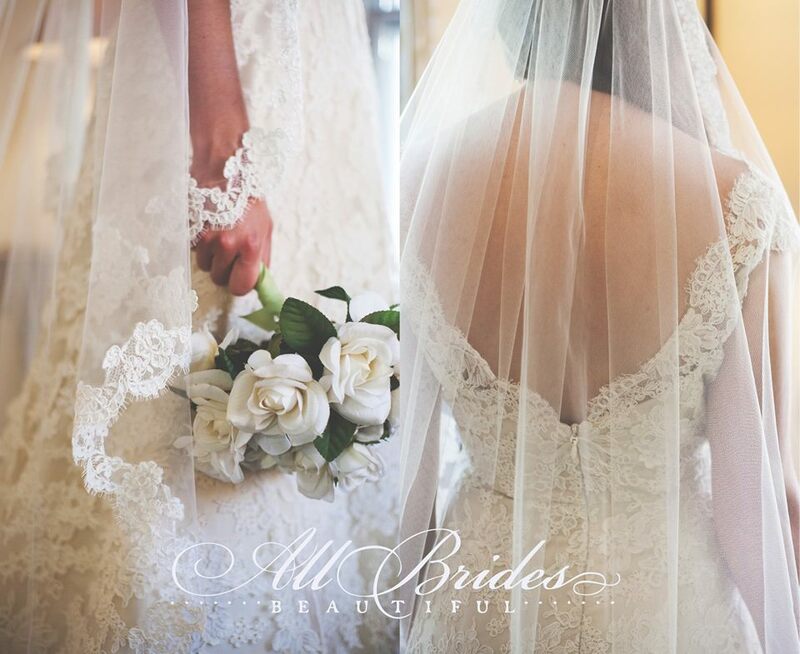 From the moment you enter All Brides Beautiful, you feel as if you are in a fairytale, and the princess is you! Every lovely detail of your experience is the top priority of your personal consultant. 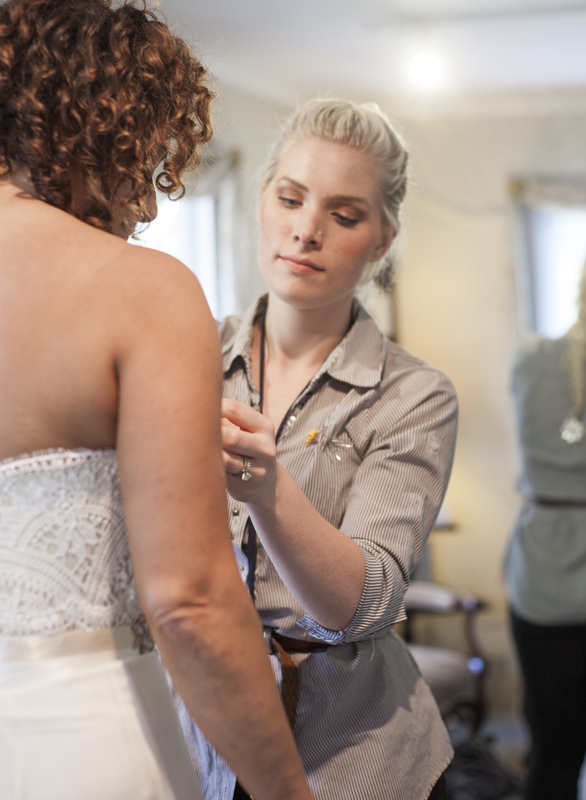 In your consult, we seek to discover a bridal gown that makes YOU feel beautiful inside and out. Your stylist will pay close attention to your vision, style, and personality and will ultimately guide you in choosing the most important article of clothing you will ever wear. 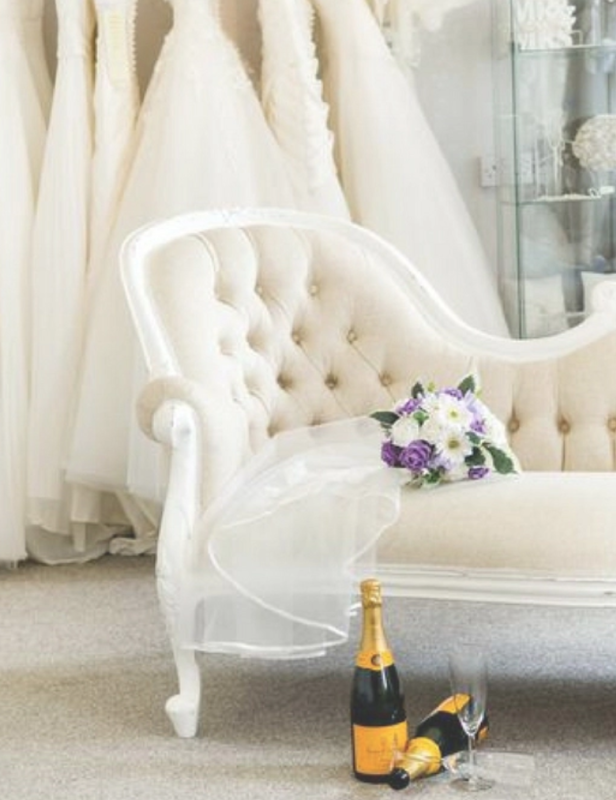 Your creative spirit is enhanced during your appointment with the wealth of resources and recommendations our bridal fashion experts have to share with you. 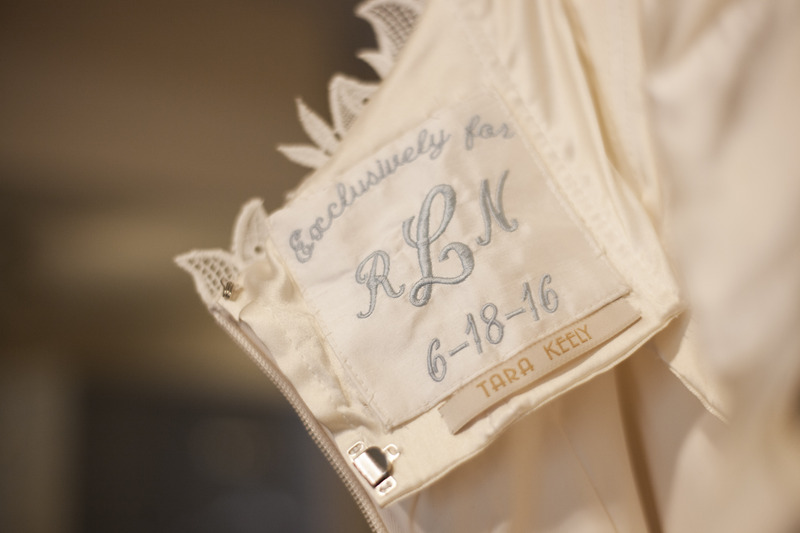 You can create the wedding gown of your dreams with a little help from your friends at All Brides Beautiful! 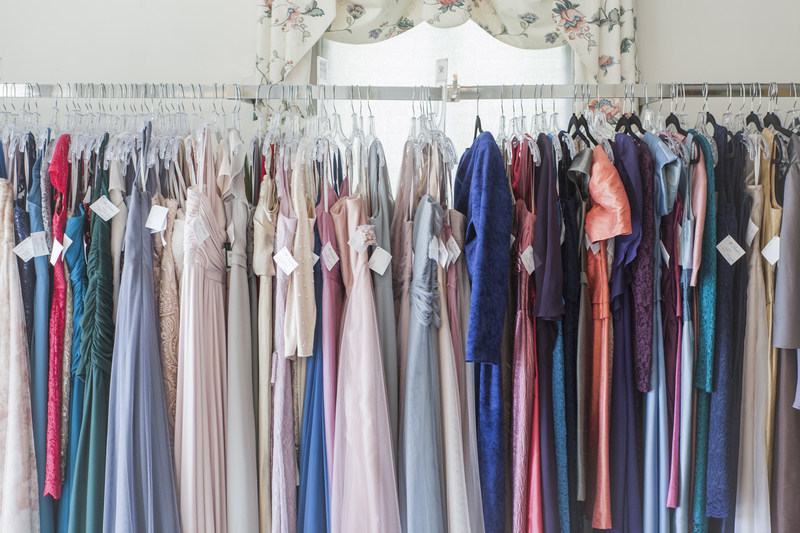 Bridal Appointments (complimentary) are recommended during regular business hours, to ensure a fitting room for you, as well as your personal stylist. Create an experience to treasure! 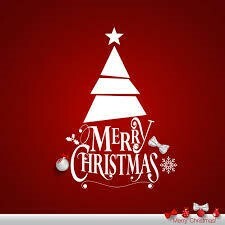 VIP Appointments (optional) are after regular hours. · The privacy of our entire boutique for you and 5 guests. · Individual assessment of style and design for your body type. · Full accessorizing for your ultimate bridal style! · Sparkling drinks and small bites for your refreshment. 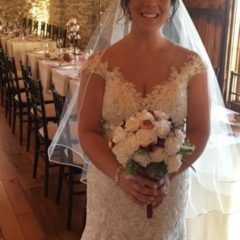 ⋅ $100 Gift Certificate toward the order of your wedding gown. 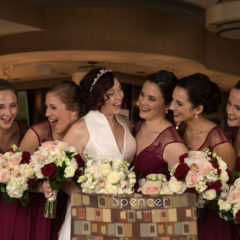 YOUR bridal experience is more intimate and special by being ‘unplugged’! Please silence cell phones and keep them in your purse. What YOU see & feel in the mirror is very different than on a small phone screen. Protecting the intellectual property of our stylists and designers helps us adhere to legal contracts & discourages overseas counterfeiters. Facetime & Skype are encouraged to include close family that cannot join you. We have an I-pad to compare your 2-3 favorites on a larger screen. You are welcome to take photos after your purchase (this includes accessories). to ensure a proper fit. Cups can be sewn into the gown for your comfort. Our customers have told us we are magicians! to allow time for alterations & shipping if necessary. Professional alterations available for an additional fee.